We’re doing Monday eats again this week. Because maybe it’s easier to remember to take pictures if I get it out of the way early in the week? Uhm. 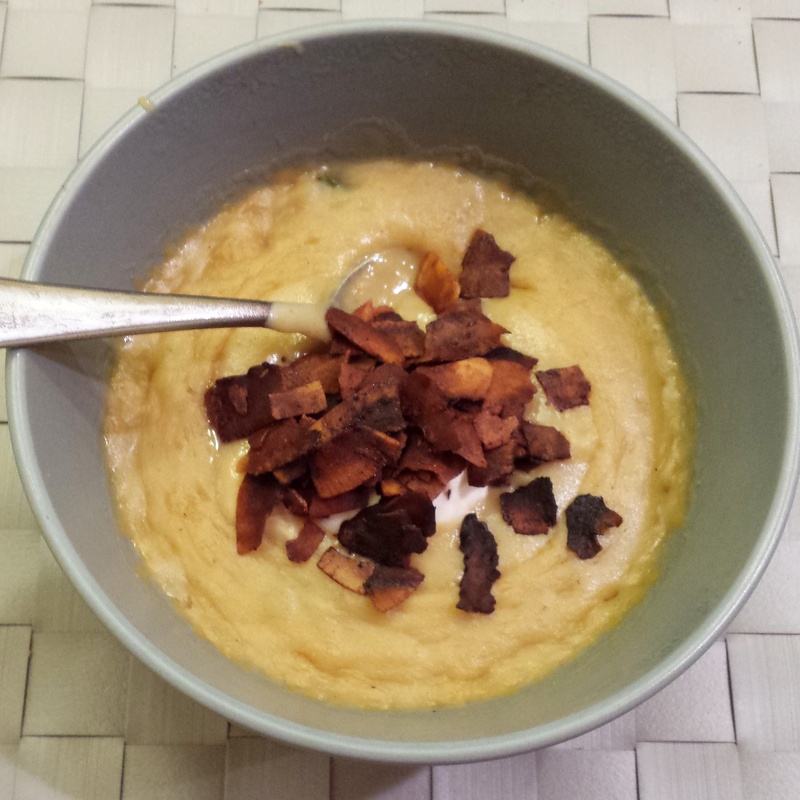 I may have eaten Mexican Baked Potato Soup for breakfast. #ButILikeSoupForBreakfast. Also. Totally addicted to coconut bacon at the moment. I also drank some tea out of the tea tower that Fe gifted me last week. 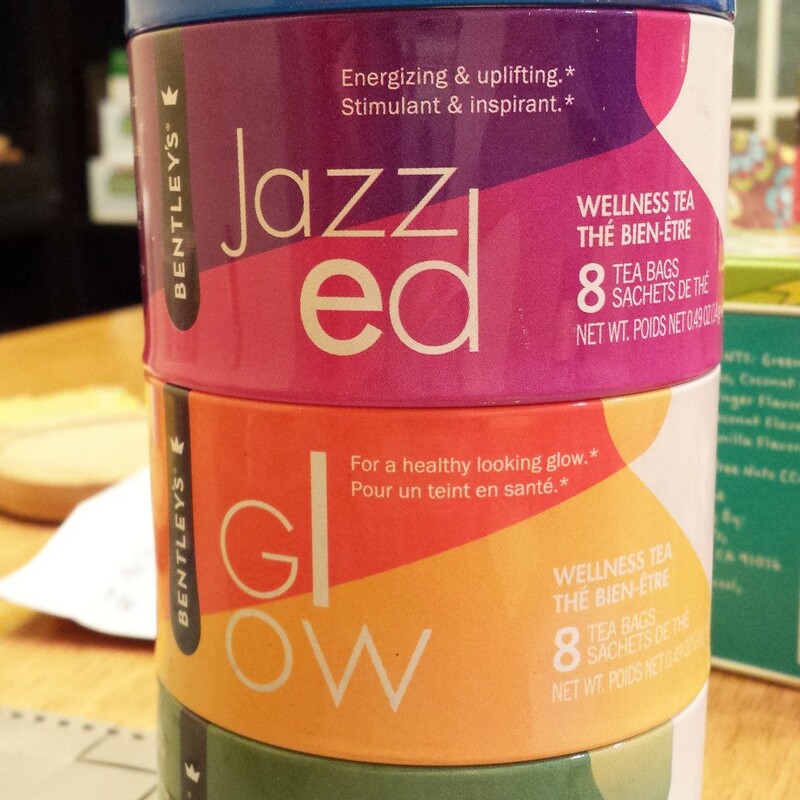 This morning I had “Jazzed” < Delicious. 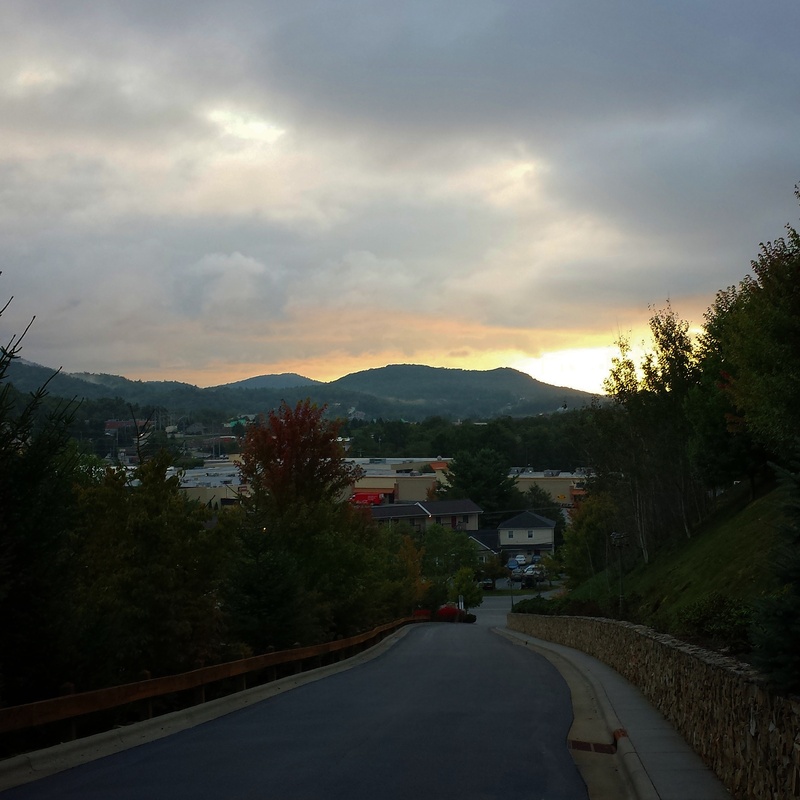 Walk to Work: After taking a walk to work hiatus last week, it was great to get back in to it. Lunch: Lunch is where I stink the most at remembering to take pictures. I just get SO EXCITED about eating. 🙂 I had butternut squash soup + a rice and grain blend. It was delicious. Pre-Walk-Home-Snack: The best snack ever. After Dinner Snack: A tea from the haul I bought last week. Oh. And I munched on more coconut bacon. Because…seriously. It’s amazing. I always have a tea addiction from September – May/Juneish and then Holland gets unbearably hot (still gray, but really hot) so I back off during the summer. 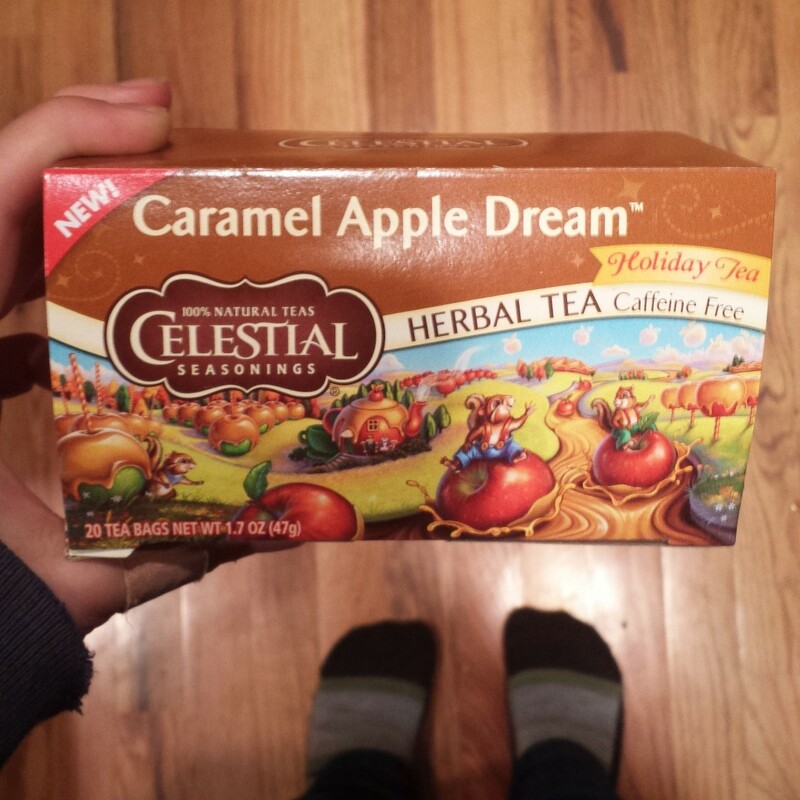 That caramel apple dream tea sounds delicious! Tea addictions are – really – the best kind of addictions to have. 😉 I do back off during the summer as well, but – as someone who is ALWAYS cold – It’s nice to have around! Ohh, it seems so stressful! I’m so glad he’s okay now 🙂 You guys take great care of him! You may have mentioned this, but my brain isn’t awake yet – do you drink caffeinated tea? 🙂 🙂 We are so glad he’s okay too!! 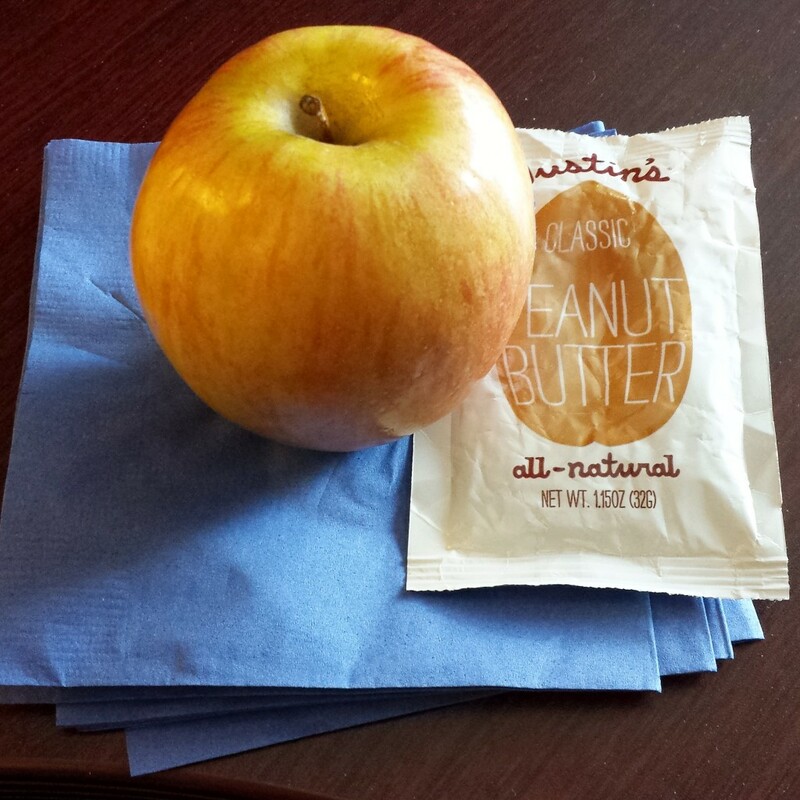 i agree that apples and pb is the best snack ever! Seriously nothing better!